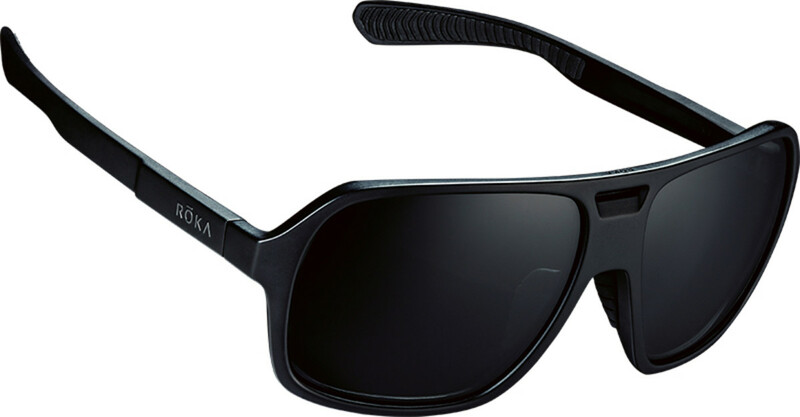 One thing we&apos;ve noticed with Roka&apos;s growing sunglass line is that the company makes no compromises on both style and performance. 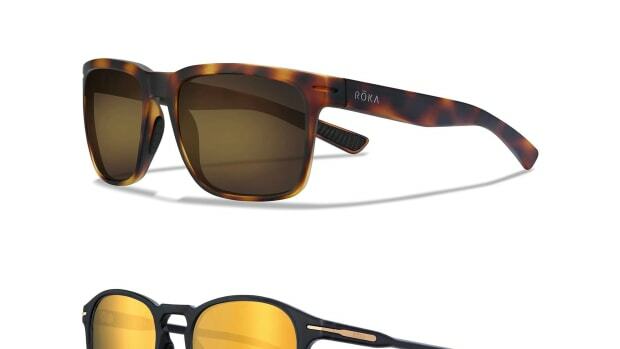 Their latest frame, the Torino, sticks to those tenets with Italian-inspired lines inside a frame that&apos;s designed to perform. 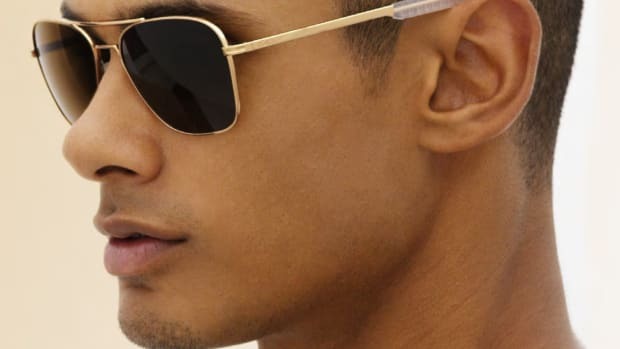 The frame weighs just 27 grams, making it perfect for all-day wear and just like its counterparts in the lineup, it&apos;s sweat-resistant, fingerprint-resistant, ballistic tested, race tested, and features their Geko technology for a secure fit that will always stay on your face. 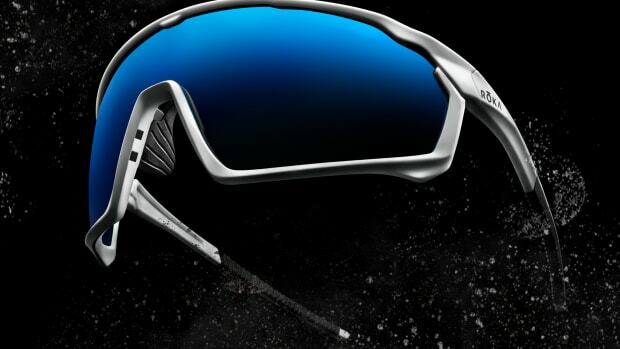 Full eye protection in a featherweight frame.